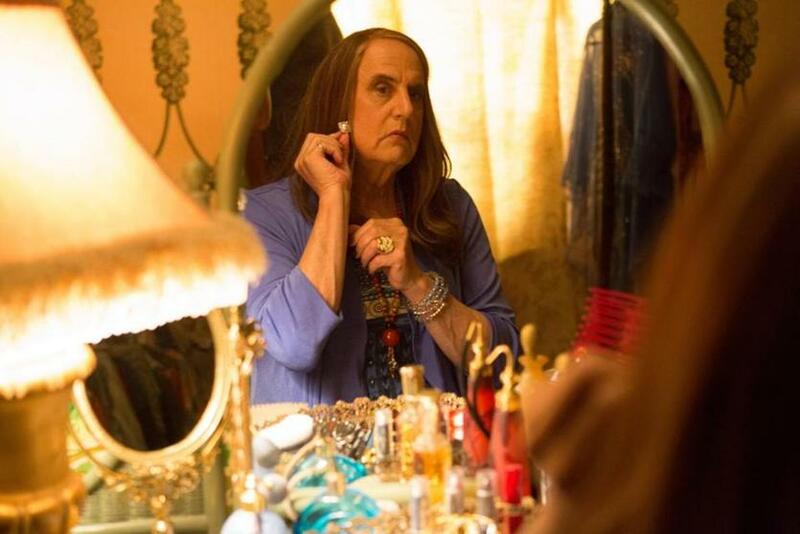 Who gets to play transgender roles? What’s more important: Artistic license or accurate representation? Getting a movie made or getting it right? Having agency or just having a good agent? The dust-up over whether cisgender actress Scarlett Johansson should have played a transgender man in the movie ”Rub Tug” has opened, or, rather, re-opened, a cultural can of worms about how we tell our stories and who gets to tell them. The unproduced film, which is in limbo now that Johansson, as of Friday, has withdrawn from the role, intended to cast the actress as Dante “Tex” Gill, a colorful character in 1970s Pittsburgh who ran an illicit massage parlor empire while transitioning from female to male. It was to have been directed by Rupert Sanders, who previously cast Johansson as the cyber-enhanced Major in “Ghost in the Shell” (2015), an anime adaptation that had its own share of “whitewashing” controversy. Scarlett Johansson has pulled out of the film “Rub & Tug” after her plans to portray a transgender man prompted a backlash. We like to think we know where the line is for authenticity and allowable imposture, but the line keeps shifting. No one thought it odd in 1961 that Mickey Rooney should be cast as Audrey Hepburn’s buck-toothed, bespectacled Japanese neighbor in “Breakfast at Tiffany’s” — and no one today can watch Rooney’s scenes without cringing. When actress Emma Stone was cast as a part-Chinese character in the recent “Aloha,” the casting was rapidly and rightly mocked as dunderheaded. The criticism fans out to every population that feels misrepresented by Hollywood. The upcoming film “Don’t Worry, He Won’t Get Far on Foot” has come under fire from disabled-rights activists for casting able-bodied Joaquin Phoenix as the late quadriplegic cartoonist John Callahan. (See the interview in today’s paper for the actor’s response.) No one has faulted the new movie “Skyscraper” for casting Dwayne Johnson as an action hero with a prosthetic leg, but it may only be a matter of time. We’re protective of the creative mystery surrounding the art of being someone you’re not, and we should be. Actors are our surrogates: They explore the behavior of people who may be nothing like them, or us, and we get to come along for the ride, gleaning insights and empathy as we go. What’s wrong with that? And who wants to be the party-pooper who says that some kinds of imposture are less fair than others? There’s this, too: Movie stars are how movies get made. They’re how film projects get greenlit, financed, produced, and seen. Once you take Scarlett Johansson — or any actress on her level of clout — away from “Rub & Tug” and it’s likely dead in the water. Movie stars are power. For some, that’s the larger issue: simply getting in the room. We’ve progressed as a society just about to a point where out gay actors can play straight roles and straight actors can play gay roles and no one gets their nose terribly bent out of joint. (Which is not the same as saying that being openly gay in Hollywood can’t still be a severe career limitation if not career suicide.) The frustration for transgender artists in the entertainment industry is that they’re stuck in a cultural and casting catch-22: too trans to audition for major cis roles and not major enough to audition for the starring trans roles to which they could bring unique insight. It’s possible that a talented young trans actor like, say, Newton-raised Hari Nef (“Transparent,” the upcoming “Assassination Nation”) may yet change the public calculus and break through to A-list stardom. Until that day, though, the odds favor box office over lived experience in ways that do the movies, the culture, and us no favors. An earlier version of this story was published before Scarlett Johansson pulled out of the project.